I had to skip the wine quiz last Saturday, as we are taking family vacation during this week, so you can enjoy your quiz break too. Therefore, let’s go directly to the interesting stuff around vine and the web. 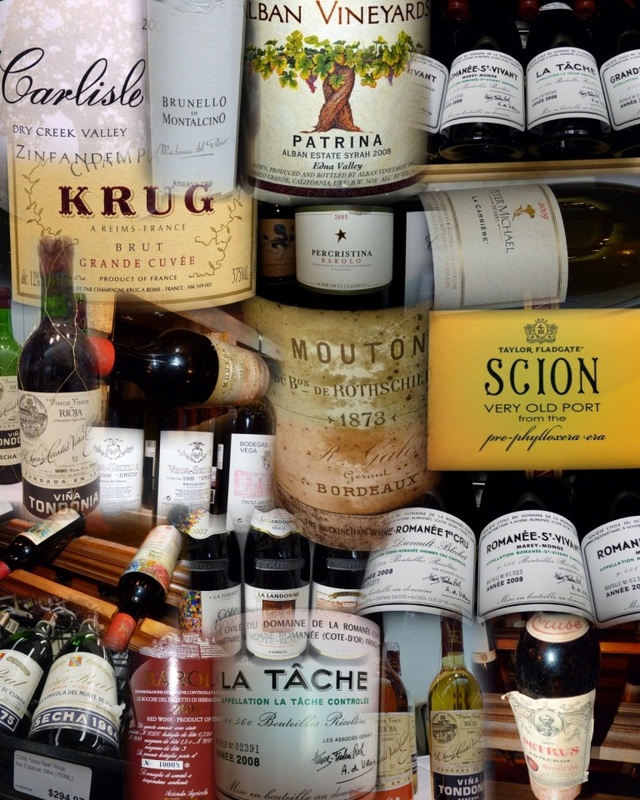 First and foremost – the upcoming Saturday, February 22nd, is Open That Bottle Night (OTBN). 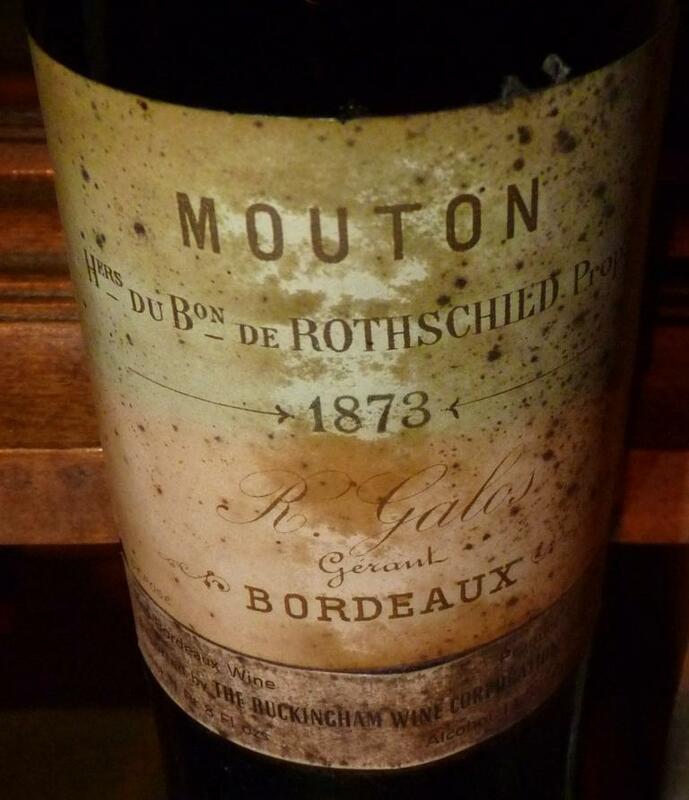 The concept of opening of that special bottle of wine instead of hoarding it was invented by Dorothy J. Gaiter and John Brecher, wine columnists for the Wall Street Journal – here is the link to one of the articles on the subject. The event is always taking place on the last Saturday in February – this is when you open and enjoy that special bottle of wine you were holding on to, not been able to find the right reason to pull the cork (or twist the top). As I think this is a great holiday for all oenophiles, I would like offer to you the following – if you open that special bottle of wine, will write the blog post about it and send me the link (through e-mail, comment or twitter), I will gladly re-blog it in my blog, and I will also add the link to the permanent page dedicated to the OTBN. So, what are you going to open? Next up – #MWWC7 just concluded. The theme of Devotion was definitely challenging, but I think it led to the number of great entries. Here is the link to the SAHMMelier’s blog post, where you can see the list of all entries, and most importantly now, take a vote! Don’t miss it! Have you heard of Sine Qua Non, the cult winery in California, making unique wines which are impossible to get? 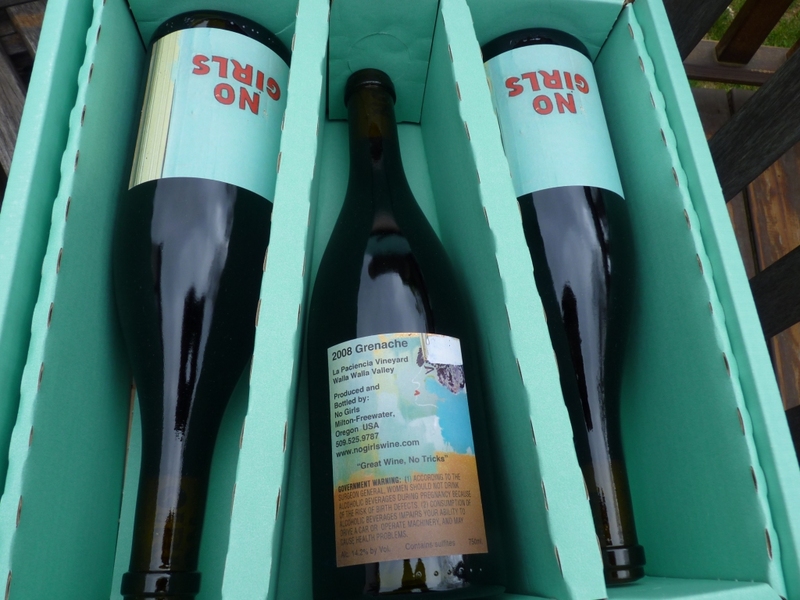 Did you know that every vintage of every wine produced by Sine Qua Non is released under a different label? 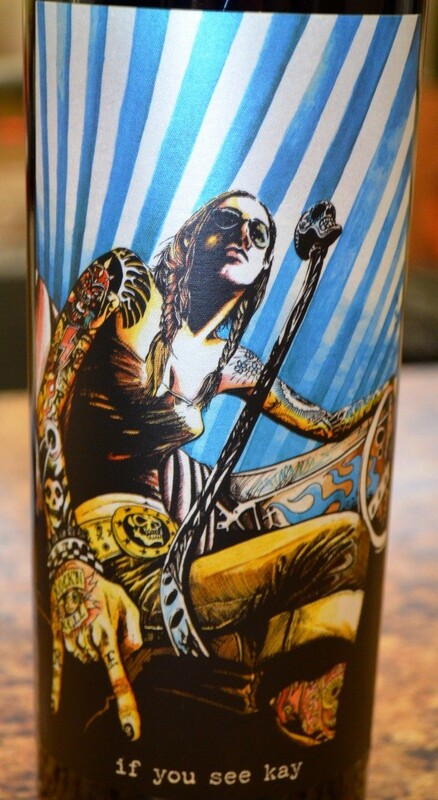 And also each and every label is essentially the work of art, created by Manfred Krankl, the winemaker and owner at Sine Qua Non. To read more about these labels and Sine Qua Non wines, here is a link to the very interesting article at Wine Spectator – I highly recommend that you will read it. I would assume that you know (or at least you know now) that States of the United States are in charge of individual laws regarding alcohol sales and distribution in those states. This leads to the situation where people’s access to alcohol in the neighboring states can be dramatically different (for instance, until recently, sales of alcohol were prohibited on Sundays in Connecticut – as the result, the people had to take their dollars to the neighboring New York state). 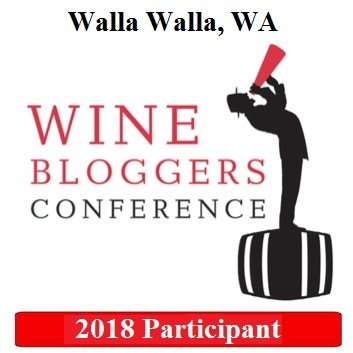 The good thing is that in many states, the state laws are slowly changing to the benefit of the wine consumers (don’t take it for granted – some states are still trying to change it around and backwards). Here is a very interesting article from the Wine Business publication, where you can learn about some of those changes in the works. 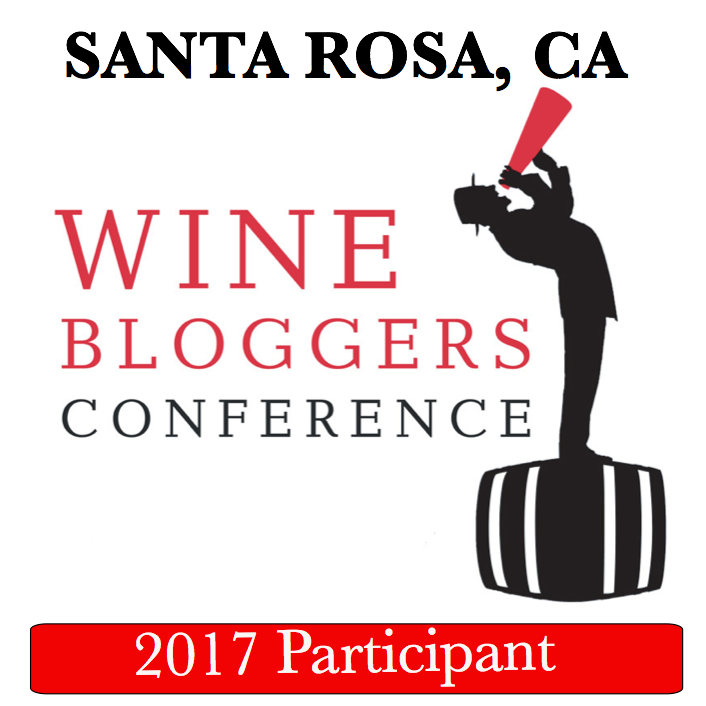 Before we part, I want to bring to your attention two more articles on the subject of Italian wines, both are quite controversial. Ten years ago, the movie called Mondovino made Michele Roland and Robert Parker quite upset. Now, the new movie called “Natural Resistance”, made by the same Director Jonathan Nossiter, is talking about natural wines in Italy, also taking an aim at the Italian DOC system and overall approach to quality – here is the link to the article on the wine-searcher where you can get more details. It turns out that people at Gambero Rosso, one of the leading Italian wine rating publications, are not the big fans of the natural wines. A blanket statement about “natural wines been bad wines which will give you a headache” doesn’t sound right coming from the organization which should simply embrace and promote best Italian wines. So it is not surprising that Italian natural wine producers have an issue with Gambero Rosso – for more details, here is the link to the wine-searcher article. That’s all I have for you for today, folks. The glass is empty – but the refill is on its way. Cheers!